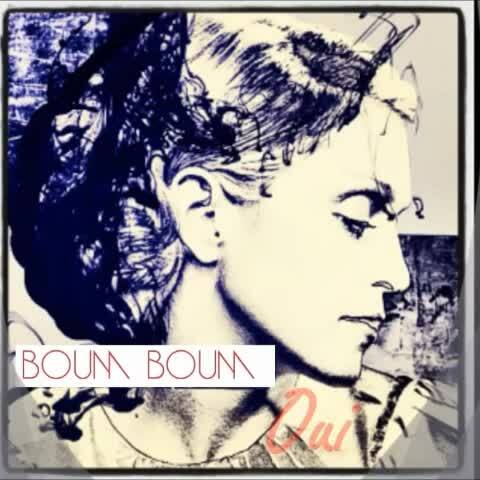 When the unreleased “Boum” track by Madonna was first posted at the site, it grabed more attention than we were expecting! This Mirwais Demo of the song brings more fun to it. It is a catchy little sweet song, that could fit “The Sound Of Music” Original soundtrack!